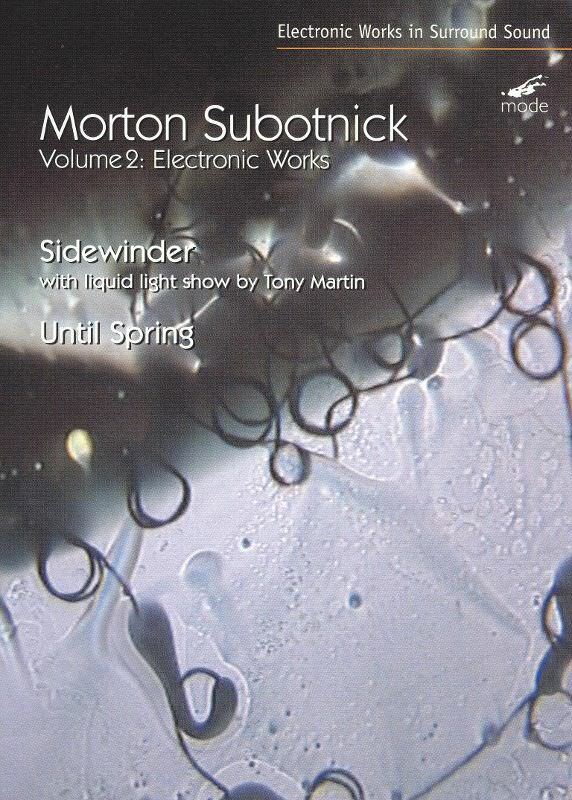 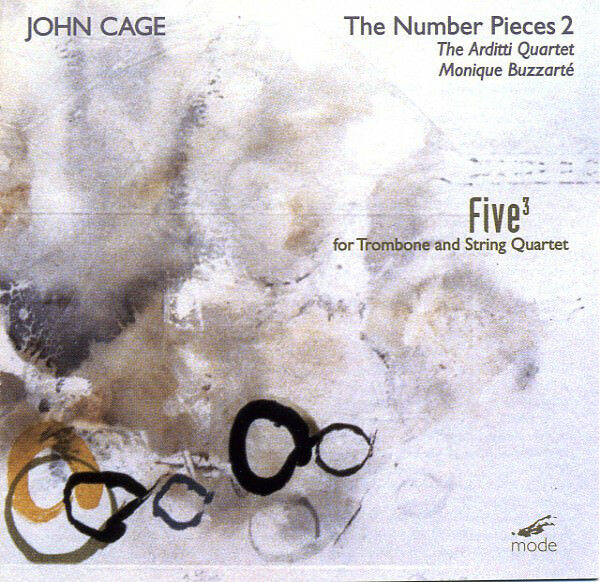 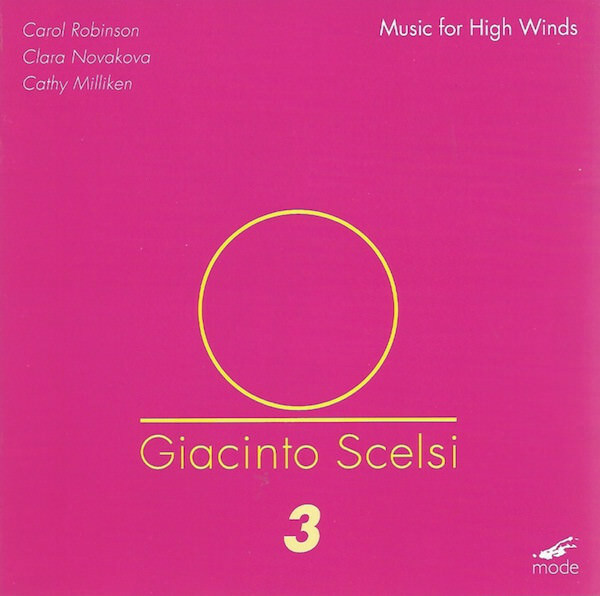 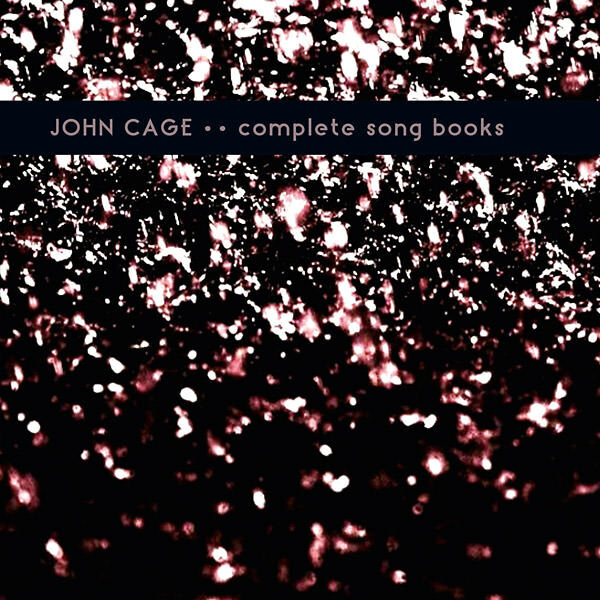 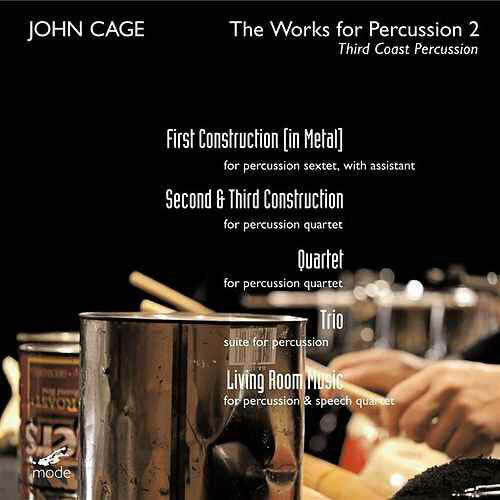 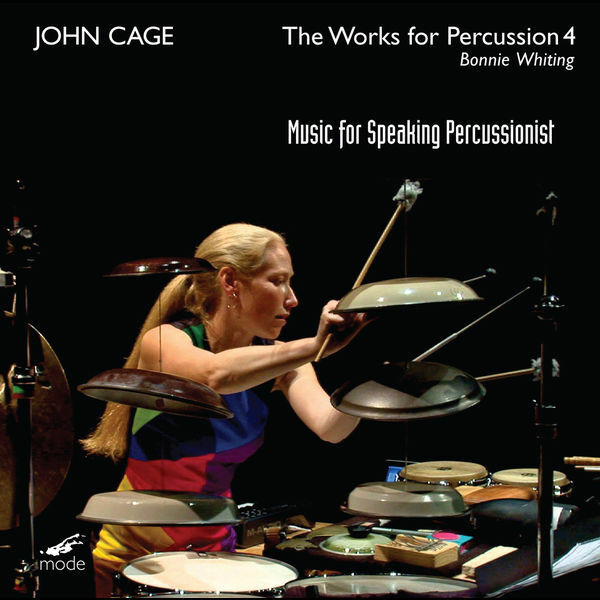 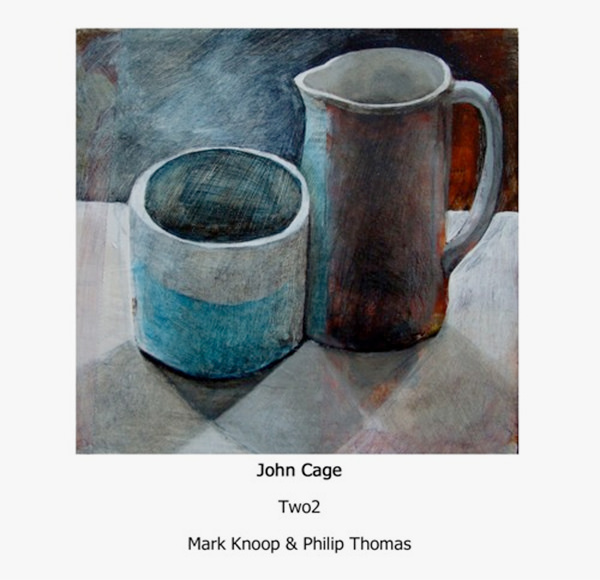  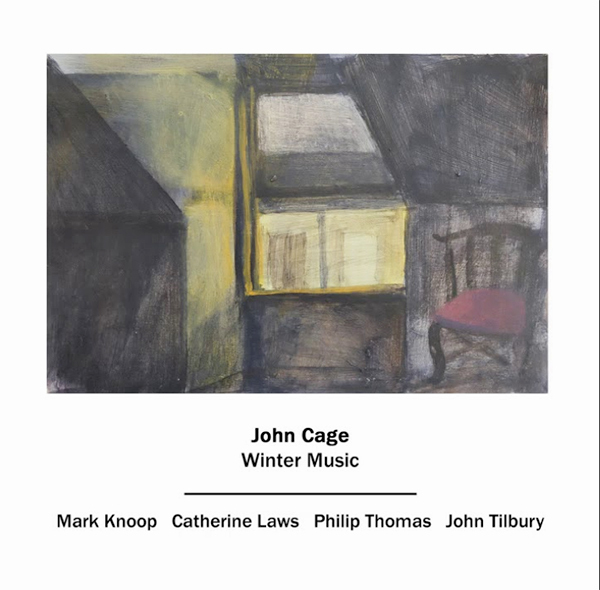 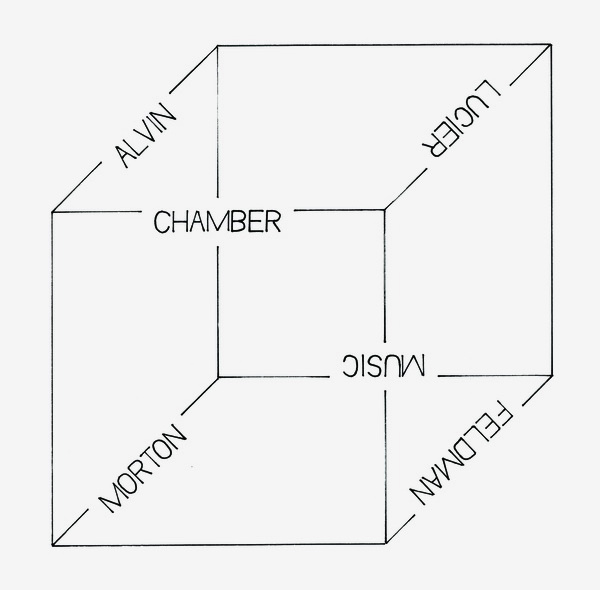 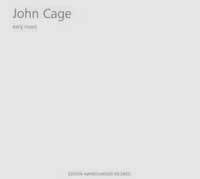 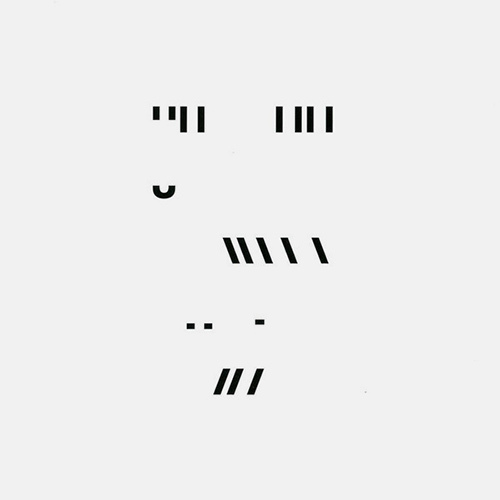 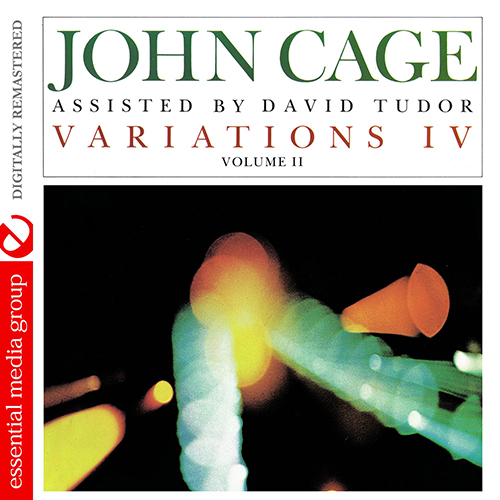 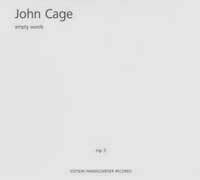 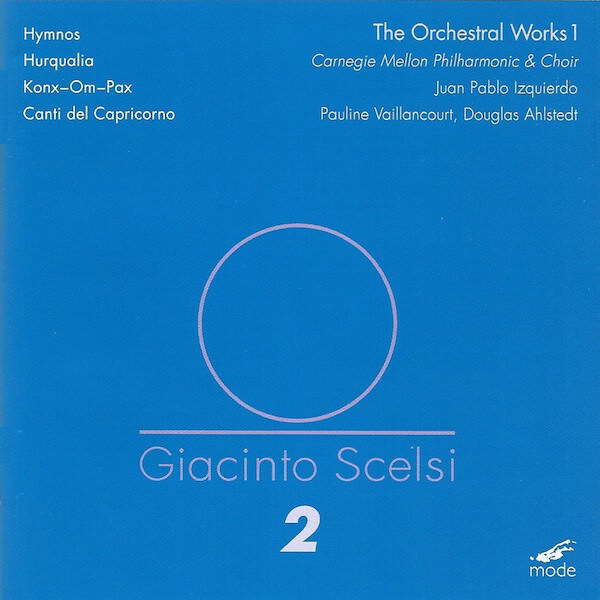 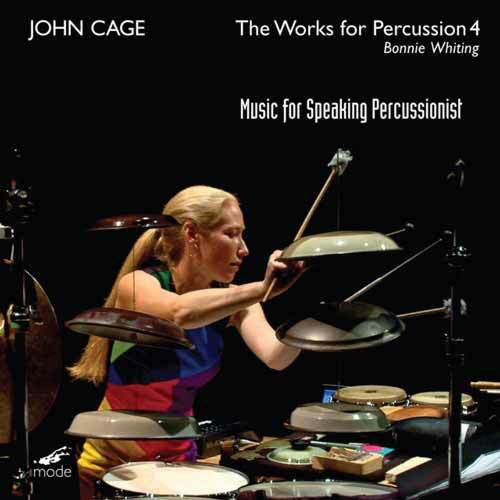 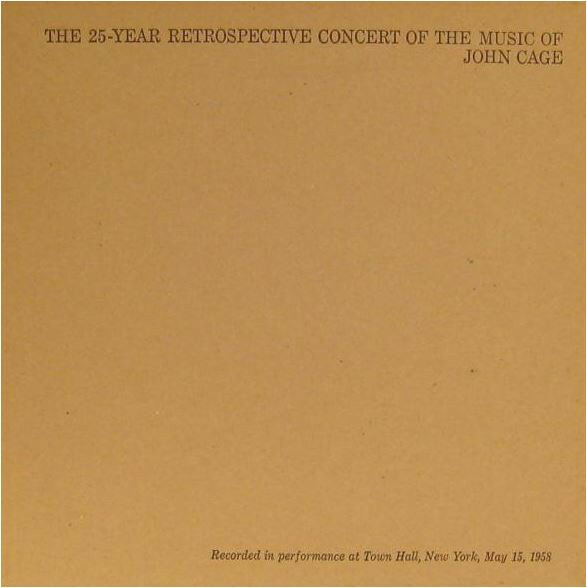 Between 1983 and 1991 John cage wrote three pieces specifically for saxophones, Four5, Five4 and Hymnkus, which are combined here for the first time on CD. 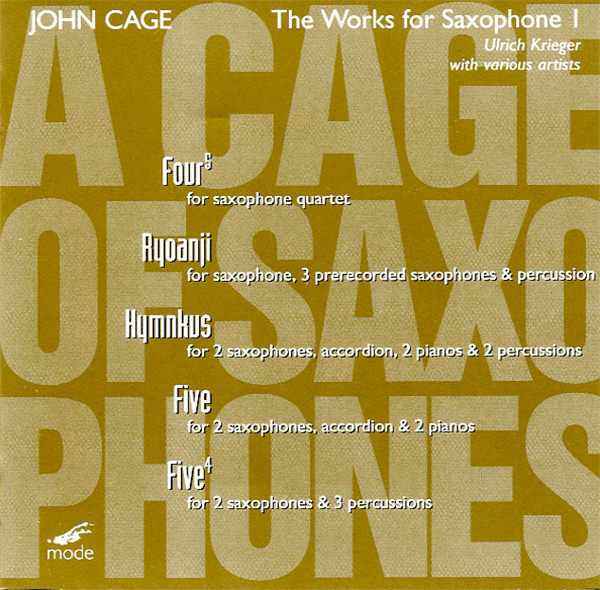 In addition, Cage authorized Ulrich Krieger's arrangement for saxophone of Ryoanji. 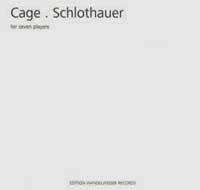 Krieger also made a saxophone arrangement of Five, one of the few compositions from this period performable on any instruments. 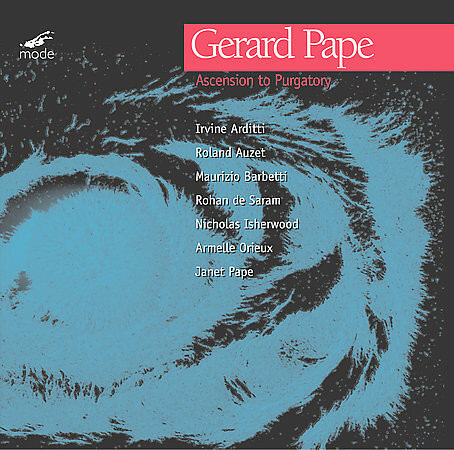 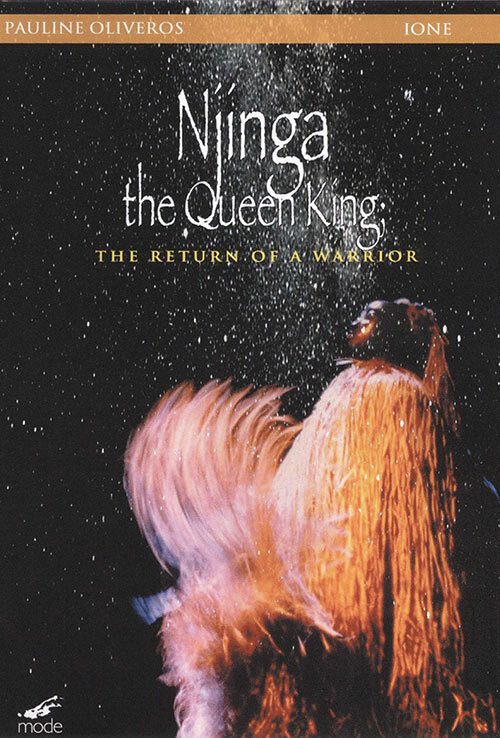 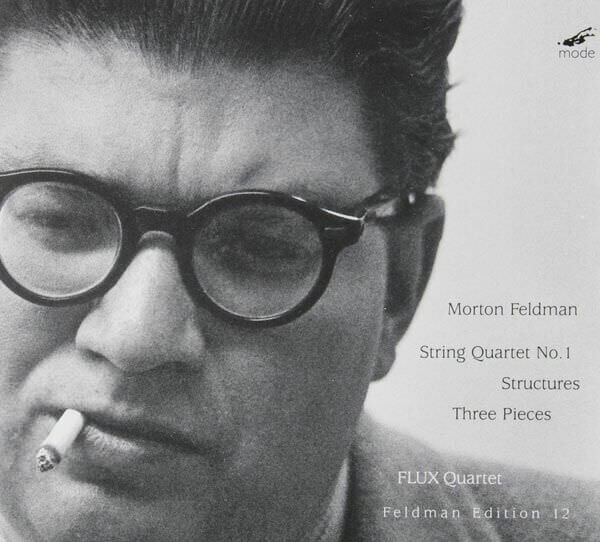 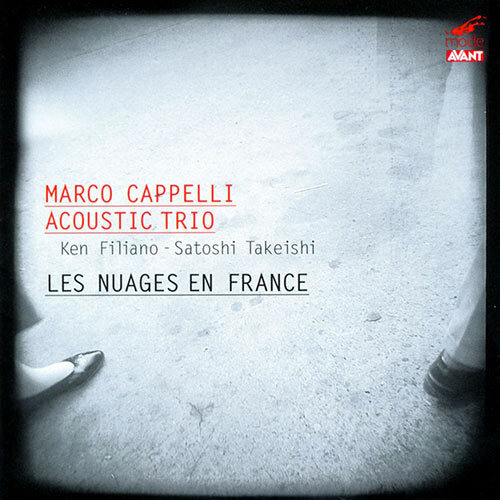 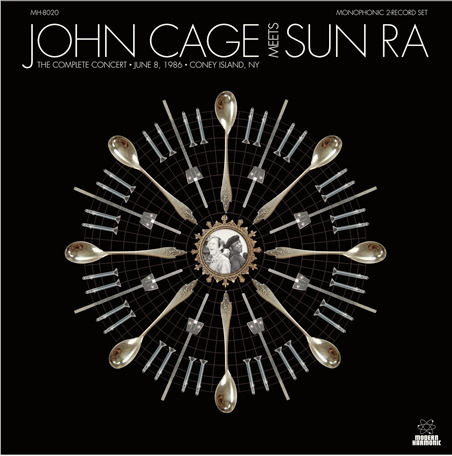 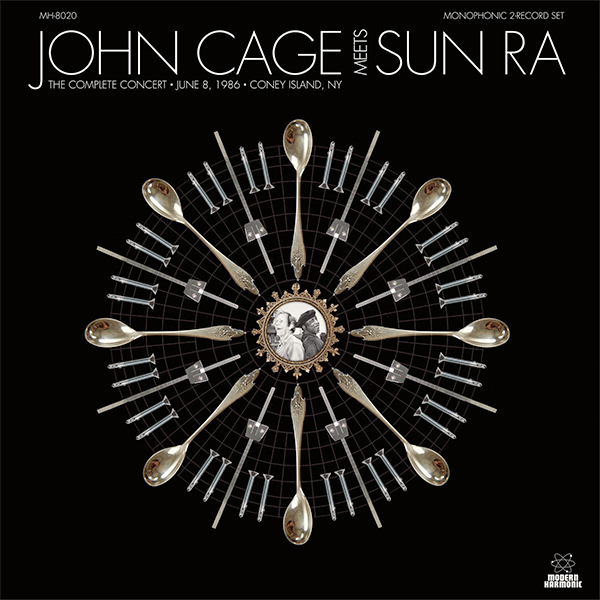 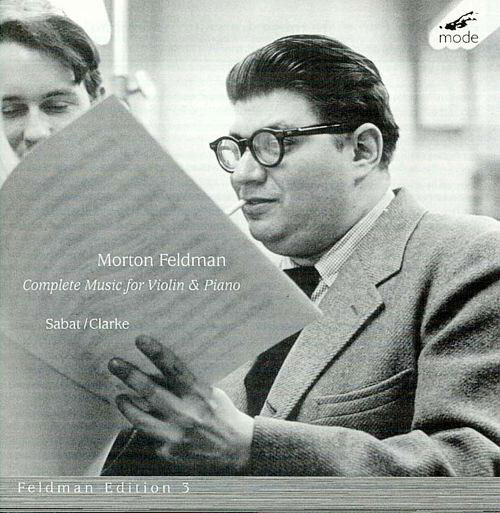 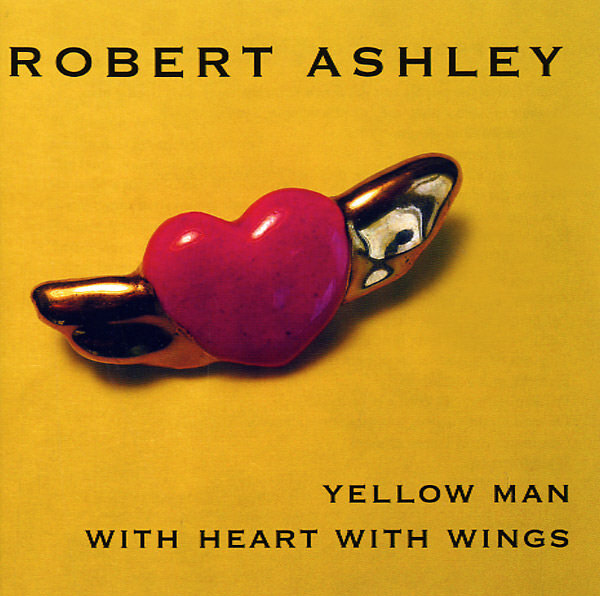 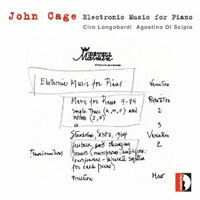 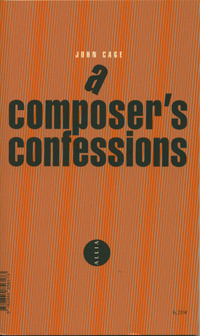 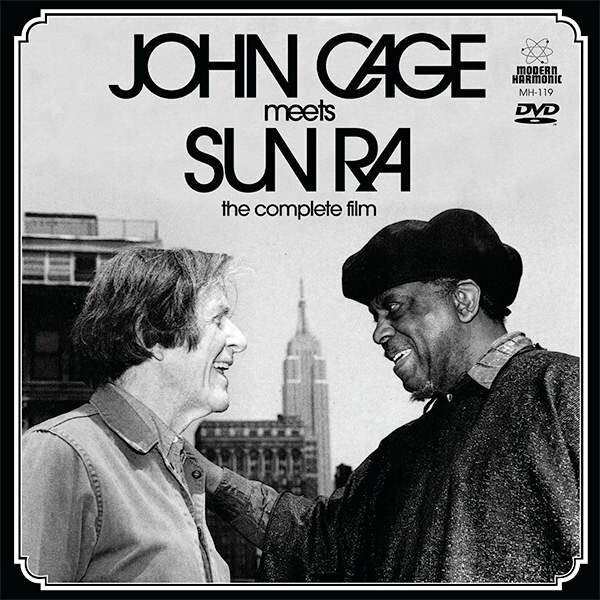 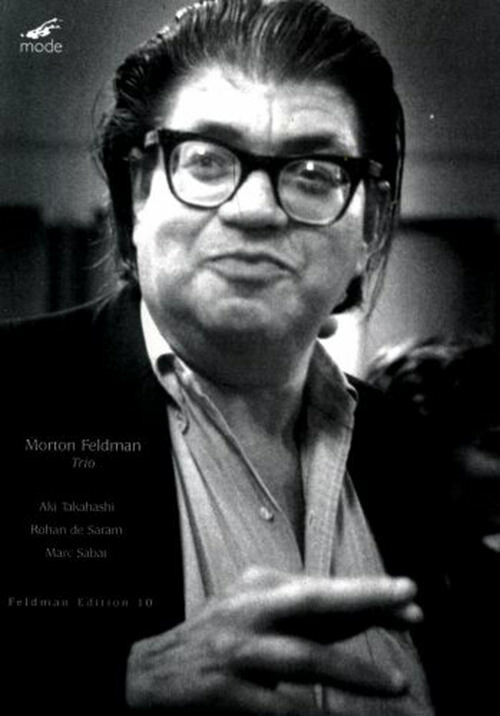 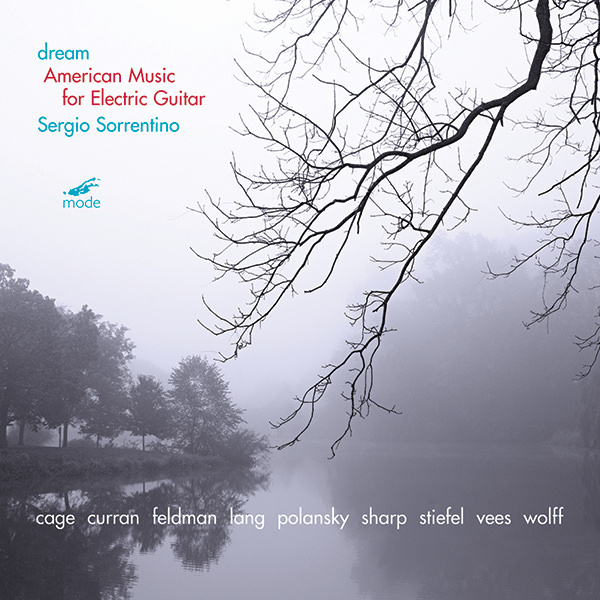 This unique disc concentrates on Cage's late works for saxophone. 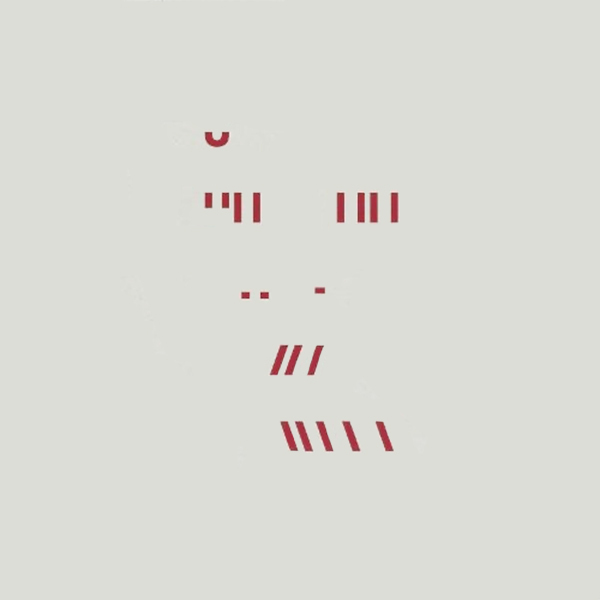 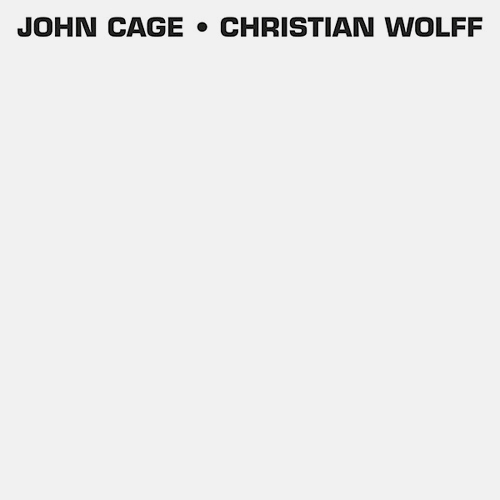 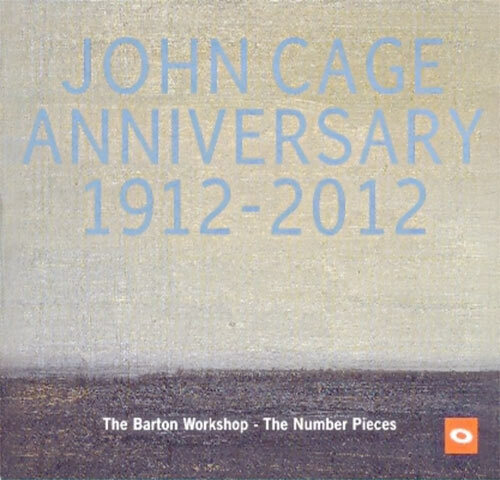 A CAGE OF SAXOPHONES VOL.2 (mode 160), features a combination of Cage works containing saxophone from various periods. 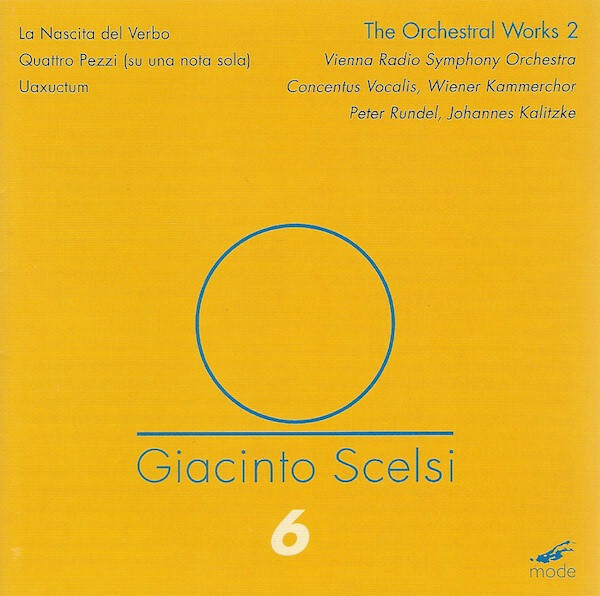 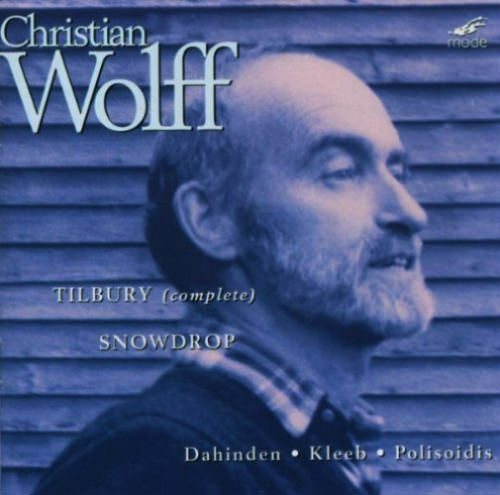 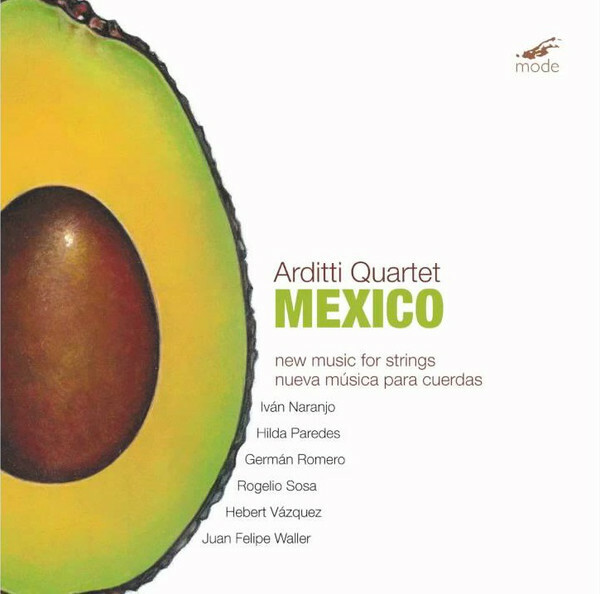 Krieger is joined here by a top group of German new music performers, including noted pianist Mario Bertoncini. 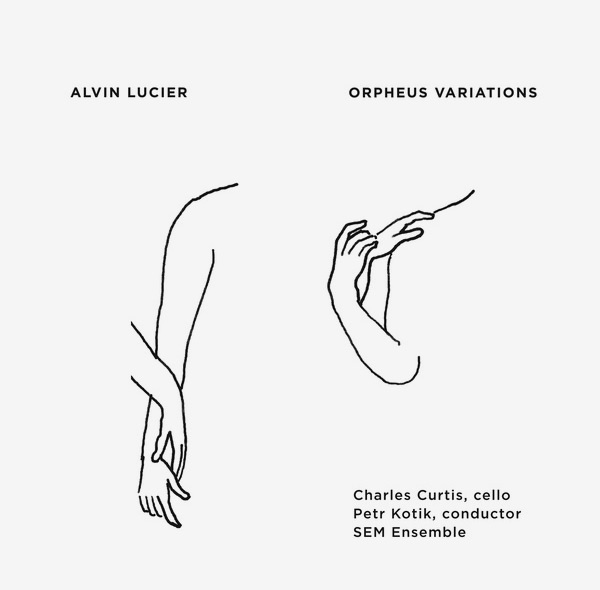 Acclaimed German saxophonist Ulrich Krieger studied classical / contemporary saxophone, composition, and electronic music at the Hochschule der Künste (Berlin) and the Manhattan School of Music (New York). 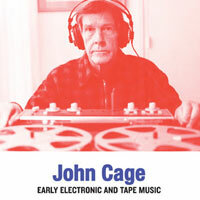 Since 1990 he works freelance as interpreter, improviser, composer, and rock musician. 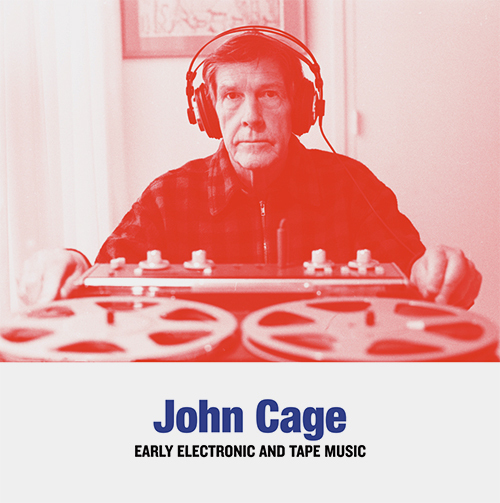 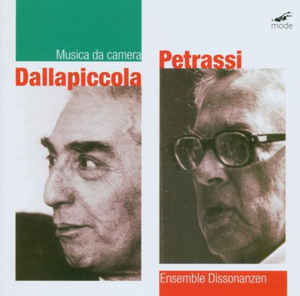 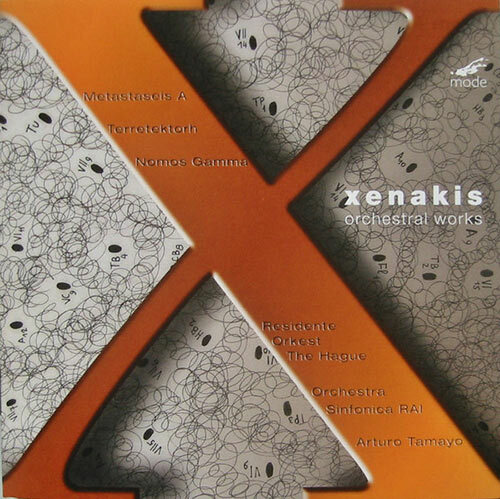 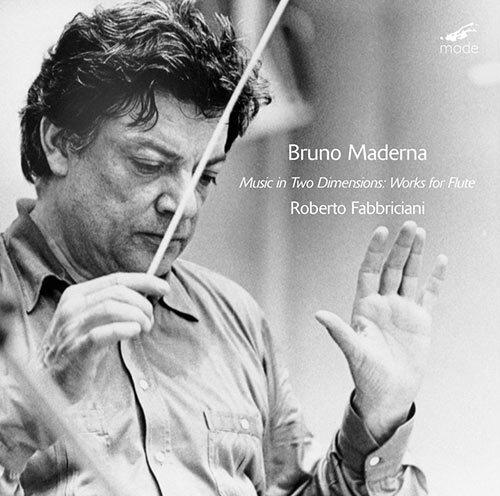 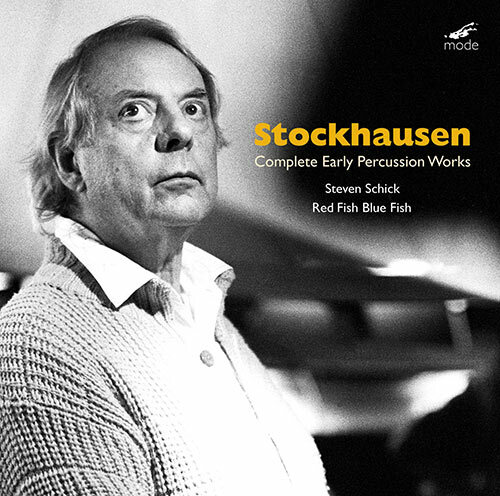 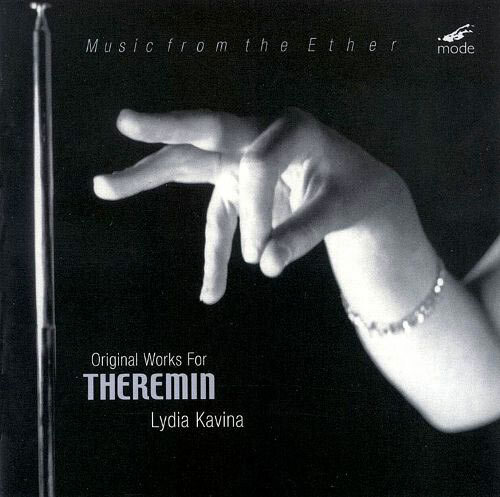 He worked with leading artists such as LaMonte Young, Phill Niblock, David First, Lee Ranaldo, Elliott Sharp, Mario Bertoncini, Hans-Joachim Hespos, Merzbow, and many others. 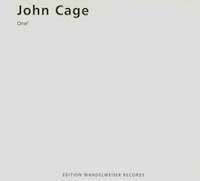 He has made numerous concerts, radio and television broadcasts as performer, soloist, with his own ensembles, various chamber music groups and orchestras (including the Ensemble Modern and the Berlin Philharmonic) in Europe, USA, Canada, Asia and Australia.